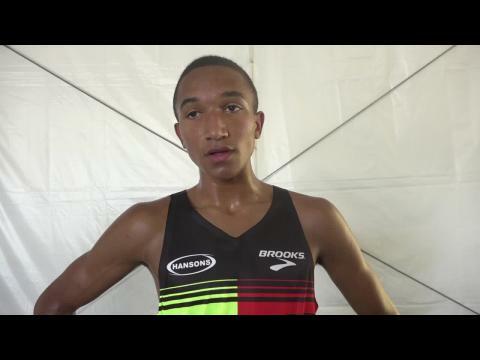 Freshman Donavan Brazier Breaks NCAA Record, Jim Ryun's U.S. Junior Record! 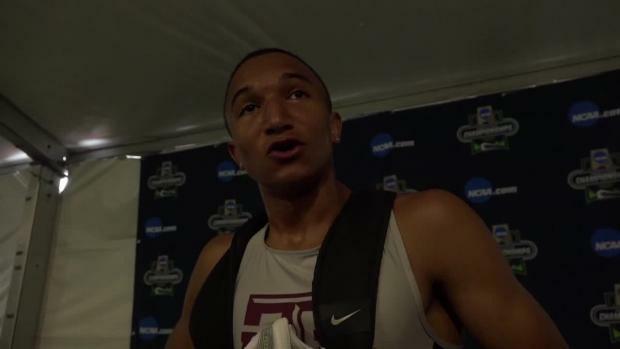 Texas A&M freshman Donavan Brazier won the Men's 800m Final at the NCAA Outdoor Track & Field Championships in 1:43.55, a new NCAA record and U.S. junior record. 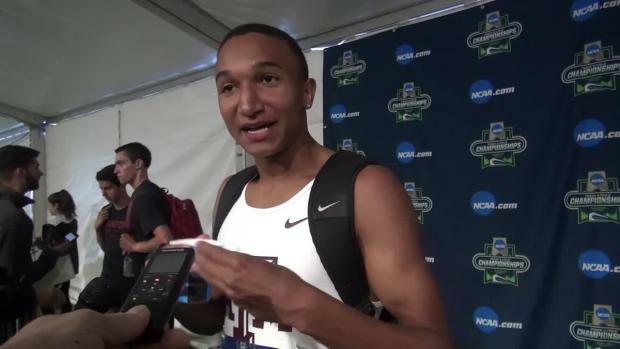 The mark is the third-fastest in the world this year, behind only Kenya's Nicholas Kiplangat Kipkoech (1:43.37) and Jonathan Kiprotich Kitilit (1:43.48). Two-time NCAA 800m champion Brandon McBride of Mississippi State took the pace out in 50 low for the first quarter and 1:16 through 200m. 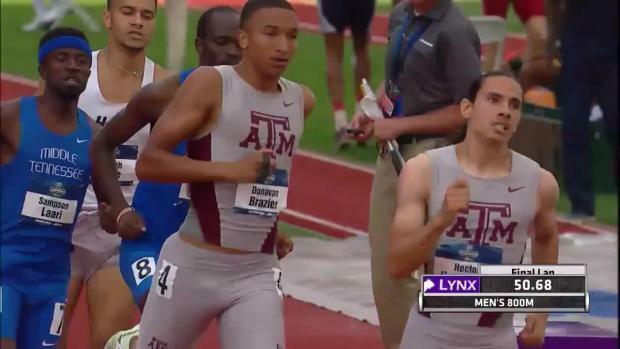 Brazier sat on his shoulder until 150m to go and then couldn't be stopped, as the nineteen-year-old Michigan native blazed to the fastest time ever recorded by a collegiate athlete. Brazier, who ran the U.S. Junior No. 2 all-time mark of 1:45.07 to win his semi-final on Wednesday night, broke Jim Ryun's junior record of 1:44.3 on its 50th anniversary. 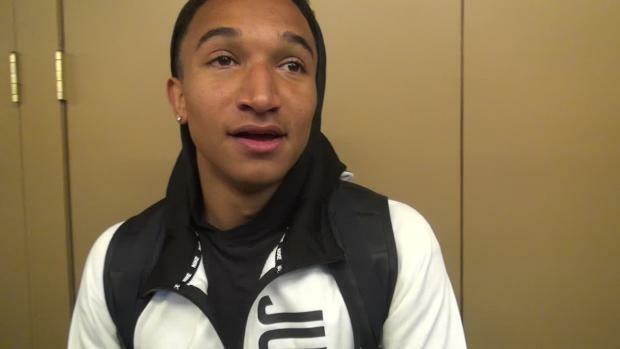 After his preliminary run, Brazier said he was planning to compete at the USATF Junior Nationals instead of the Olympic Trials. 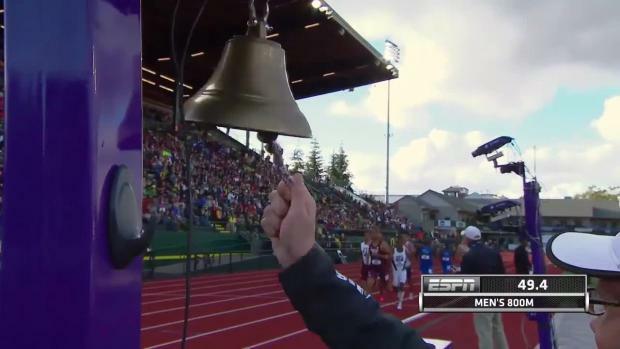 Now that he owns the nation's fastest 800m mark, those plans may change.